Looking for a different kind of Spring Break vacation this year? 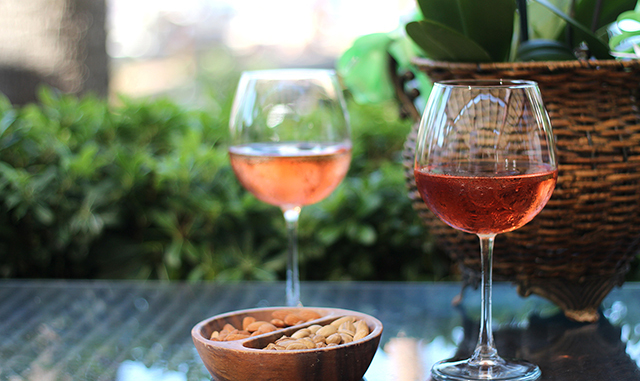 Add a little wine country flavor to your annual Spring Break when you come to Healdsburg! Plan an unforgettable week of vineyard tours and tasting, world-class art exhibits, relaxing yoga classes, and fun food events in Sonoma County during March and beyond. Make your Spring Break headquarters at our Healdsburg boutique hotel for a vacation to remember. Uncover the beauty of Sonoma wine country when you reserve a spot on a Healdsburg Wine Tour for a curated visit to local wineries. Visit the Healdsburg Center for the Arts to see the latest art show featuring painting, glass, and ceramics. Find your zen with a Gentle Yoga class with Healdsburg Yoga Center. They offer morning classes throughout the month of March. There's even a book club you can join during your Spring Break adventure! On March 30th, join other food lovers for a discussion of Blood, Bones, and Butter by Gabrielle Hamilton at Shed Grange. After your exciting day of wine tours and yoga classes, come back to our wine country retreat to relax for the evening. Sip complimentary wines from Sonoma County at our intimate hotel reception on Thursday and Friday nights. After a mouthwatering dinner in Downtown Healdsburg, gather around the outdoor firepit in our charming Piazza for one more glass of wine. The next morning you can sit down to a complimentary breakfast to kick off another perfect day of Spring Break.